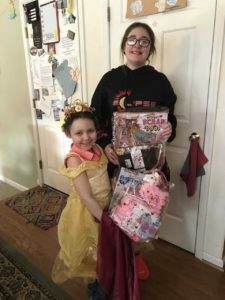 11-Year-Old Lake View Girl Gives Gift of Life to Her Little Sister! We first told you about this incredible sister duo last July. Today, we have a wonderful update. 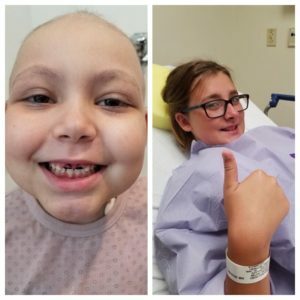 “Isabella’s bone marrow is 100% Peyton’s cells! She had another good check up at Roswell today as well. Her hemoglobin is 11.9, platelets 46,000, and her immunity level is 1270. Bella’s blood chemistry looks great. Her eosinophils (a type of white blood cell) remain elevated, but the doctors are not concerned because everything else looks good. 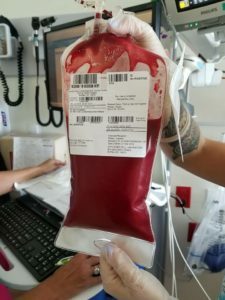 Next week they are going to do a special blood test to make sure that all of the different types of white blood cells in her blood are Peyton’s cells as well. 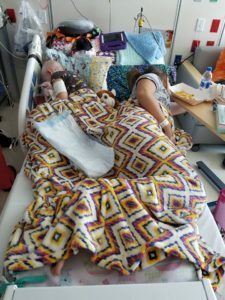 Since her bone marrow is 100% Peyton, and all the rest of her cells in her blood are also Peyton’s, it is expected that all of her white blood cells will also be Peyton’s. Which is exactly what we want! Having two sisters and four daughters – I know the remarkable bond that sisters have. It really is a special relationship. A Lake View girl is taking it all up a notch by donating her bone marrow to her little sister in what is an amazing gesture that will forever bond the beautiful siblings. It’s a story of family. Of love. And of hope. 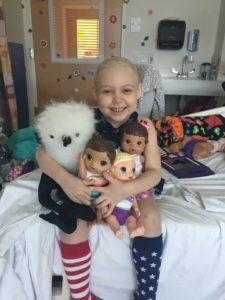 Isabella Phelan is battling Acute Lymphoblastic Leukemia for the second time. 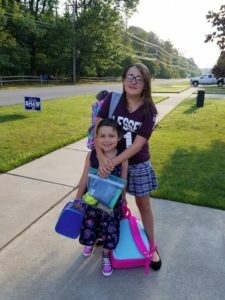 She was diagnosed on April 23, 2016 and went into remission two years later. 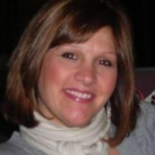 Sadly, her leukemia relapsed into her spinal fluid and bone marrow. Bella needed a bone marrow transplant to fight the disease. That’s where her big sister came in. Thankfully, Bella’s sister, Peyton is a perfect 10/10 bone marrow match. The transplant took place Thursday afternoon at Oishei Children’s Hospital. 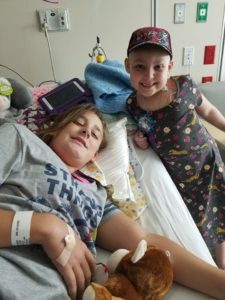 Their family and the entire community are praying for both girls and marveling over the incredible gift of life 11-year-old Peyton is giving her sibling. She’s 11. It’s amazing. Please pray for Bella, Peyton and their family as they all have a very long road ahead. We will have much more on these amazing girls very soon. 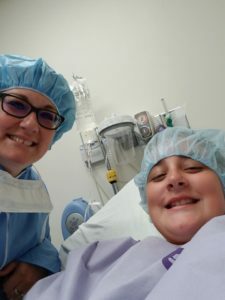 This family is amazing and I am glad I got to be there friend as my son is fighting t-cell leaukumia and will have a bone marrow transplant next month. We love you bella.